If you require an abortion in Texas, you may need to go on a road trip to receive professional care. Following the passage of Targeted Regulation of Abortion Providers (TRAP) in 2013, the number of abortion clinics in Texas reduced from 41 to 22. This left 96% of counties without an abortion clinic. An earlier blow to Texas abortion-providers, namely Planned Parenthood, occurred in 2011 when family-planning grants were cut by 66% across the state. These cuts not only caused centers to shut down, they also contributed to a rising birth rate. Additionally, clinics that remained open charged for services that were previously offered for free. “There’s a misconception that Planned Parenthood is where pregnant women go when they’re in dire straits,” says Blanca Morales, “sometimes it is, but not all the time.” According to Planned Parenthood’s 2016-2017 Annual Report, abortion services made up just 3% of the total services provided that year. 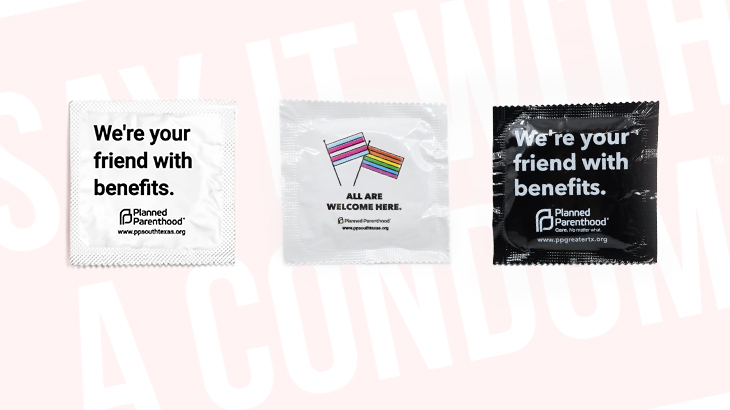 Planned Parenthood also provides STI testing & treatment, contraception, and cancer screenings. 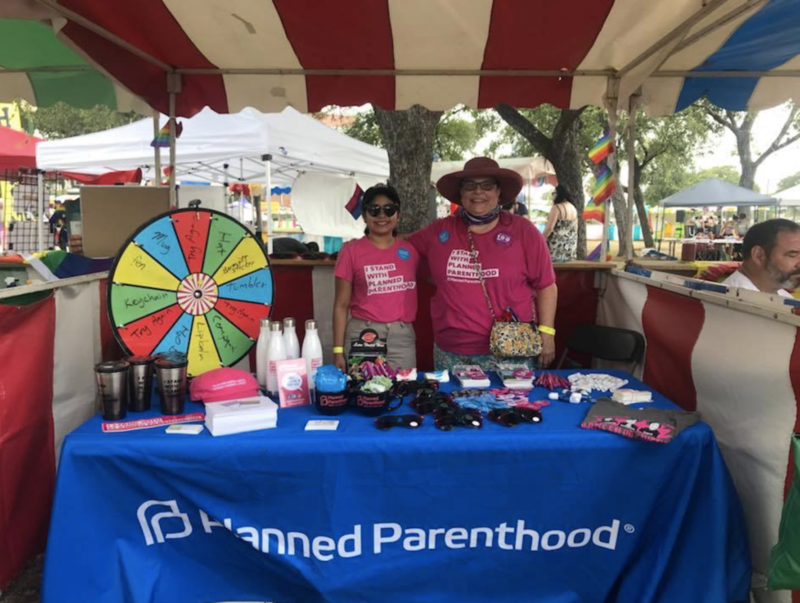 Despite budgetary setbacks, Planned Parenthood South Texas is one of the only facilities in Texas that provides professional abortion services. This outreach is made more essential by a proposed gag rule on Title X, which provides affordable care to people with low-incomes. 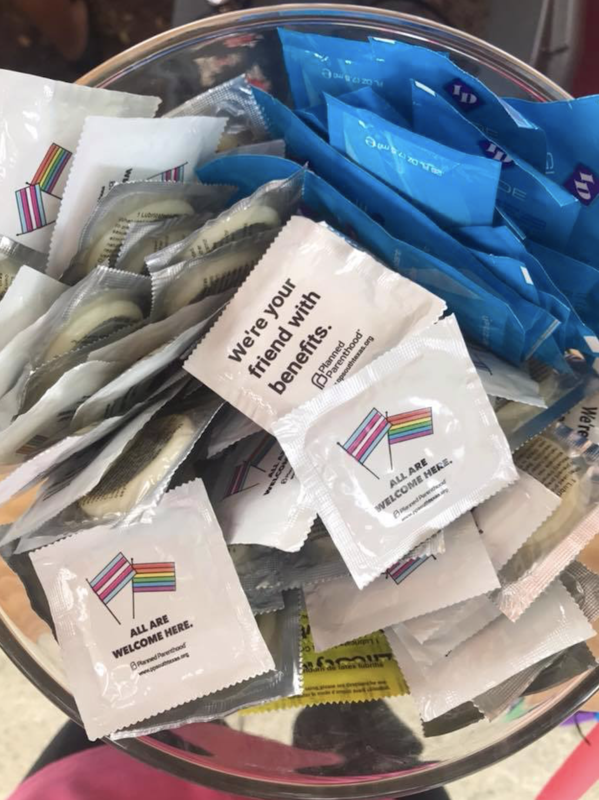 Planned Parenthood serves 41% of all Title X patients, which includes services such as wellness exams, cancer screenings, birth control, and testing. However, a proposal from the Trump administration would prevent healthcare providers from referring their patients for abortion services. 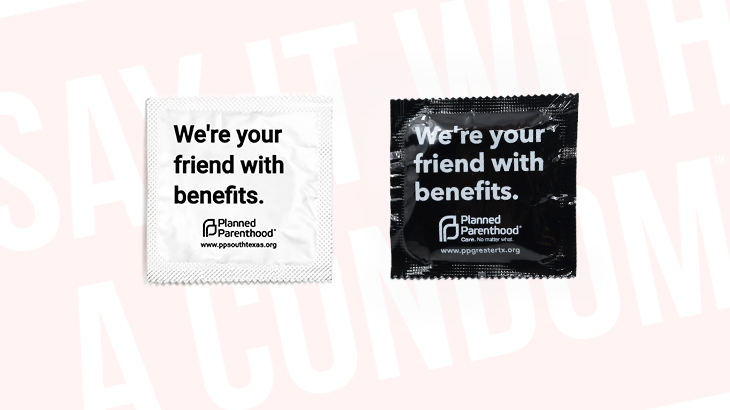 The proposal would also allow providers to withhold information regarding one’s healthcare options and impose rules “designed to make it impossible for patients to get birth control or preventative care.” This ruling could remove access to care for millions of people, leaving centers to rely on internal marketing strategies and grassroots organizing to spread awareness of the potentially life-saving services offered by Planned Parenthood. Blog, Case Studies, Clients. permalink.